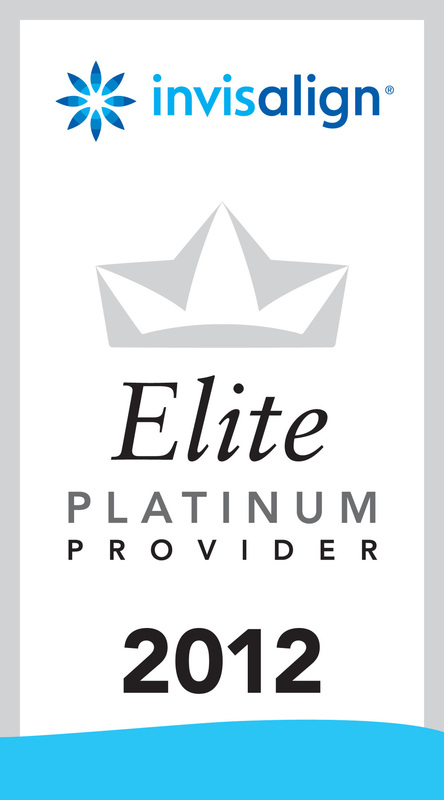 Dr Pitsis is recognised as one of Sydney's best Orthodontists who has earned a reputation of offering the absolute highest standard of care available. His highly sought after services are utilised by patients who fly interstate or even overseas such is his reputation for consistently treating even the most difficult cases to the highest possible standard. His natural aptitude to orthodontics is highlighted by the incredible success he achieved while studying at the prestigious University of Sydney as well as his constant motivation to addressing patients concerns and achieving a beautiful smile for them. Dr Pitsis graduated in 1994 with a Bachelor of Dental Surgery Degree with Honours as well as an incredible 10 University Awards which included 2 University Medals and being honoured by the American Academy of Operative Dentistry for excellence over the entire 5 year degree*. *This award is reserved for one graduate from all the Universities in Australia. Dr Pitsis came first in every year for Operative Dentistry. He also graduated with a research Scholarship in orthodontics. Upon graduation, Dr Pitsis was invited to teach and lecture at the University. A role he has undertaken with pride for over 20 years. Dr Pitsis graduated from his three year Master of Dental Science degree to specialise in orthodontics in 2001. This degree was also undertaken at the University of Sydney and a Distinction average again saw him graduate first in his year. He secured further honours when he was awarded for having the ‘Best treated patient case’ by the Australian Society of Orthodontists. He successfully completed his three year thesis in Mandibular Advancement Splints used to treat patients with sleep apnoea. In 2001 he was also one of the first 6 orthodontists in Australia to be first accredited to use Invisalign. He also became a Platinum and Elite Platinum Invisalign Provider in the years that followed, making him one of Australia's most experienced orthodontists to use Invisalign. 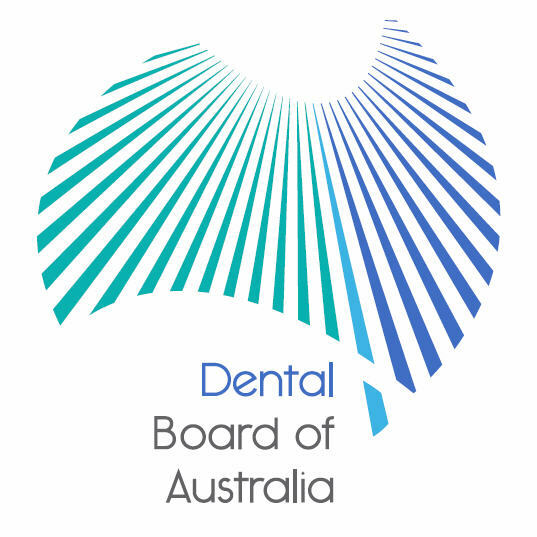 In recognition for his honorary (pro bono) teaching contributions for the University of Sydney, Andrew was accepted as an Honorary Fellow in the Faculty of Dentistry Foundation in 1997. Dr Pitsis is held in such high regard among his peers that he has been an interviewer for candidates applying for entry to the Bachelor of Dental Surgery Degree at the University of Sydney from 1995 to 1997 and 2001. In 2002 he was also accepted as a Certified Member of the Australasian Orthodontic Board (AOB) and in 2007 he was invited to be the NSW examiner for the Australian Orthodontic Board cases. He still currently assesses cases for the Australian Orthodontic Board. Dr Pitsis ensures that he remains at the cutting edge of orthodontic education by attending domestic and international conferences each year. He has been chosen and currently is the only orthodontist in the team of dental specialists at the University of Sydney who teach and help the students diagnose and treat their most complex cases on an honorary (pro bono) basis. Dr Pitsis not only enjoys teaching, he believes he has an obligation to give back to the profession he loves and that he feels has given him so much. Dr Pitsis has also donated his time and expertise to numerous ‘not-for-profit’ programs including the “Give A Smile” program, an initiative of the Australian Society of Orthodontists that provides free orthodontic care for disadvantaged patients.